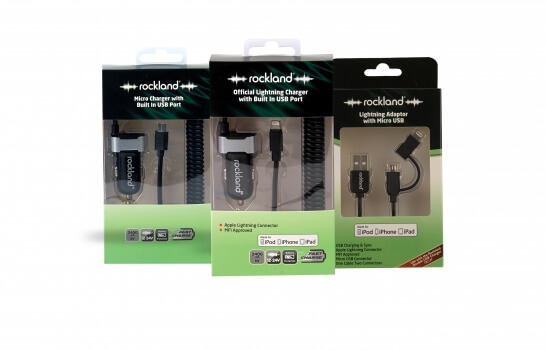 The Rockland range encompasses the latest developments for in car connection and secure holding of mobile devices in the car. This range consists of innovative charging holding devices for the latest smart phone, android and apple mobile phones, tablets and laptops. Keep your phone, satnav and any other mobile devices charged whilst on the go. This range includes mini, micro usb chargers and iPhone specific chargers, all of which plug directly into the vehicles cigarette lighter. 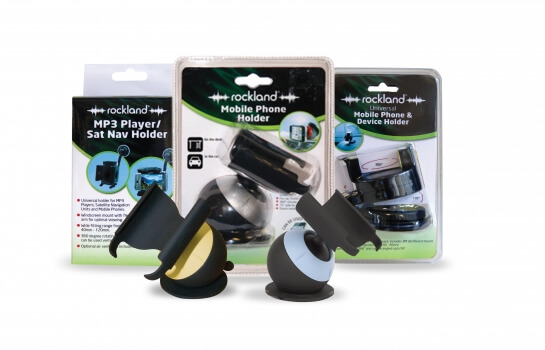 This range includes holders that secure mobile devices in the car whilst on the go. All holders within this range are universal and are suitable for the majority of mobile phones, sat navs and tablets. 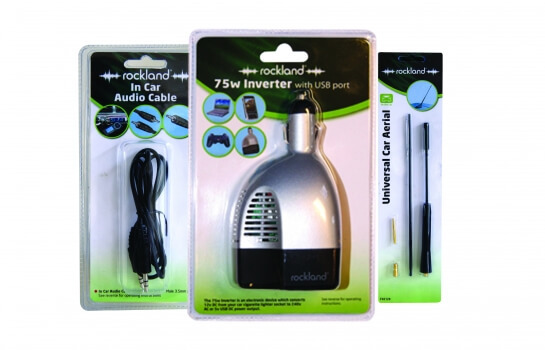 The ancillary range is made up of aerials, connection cables, alkaline and key fob batteries. 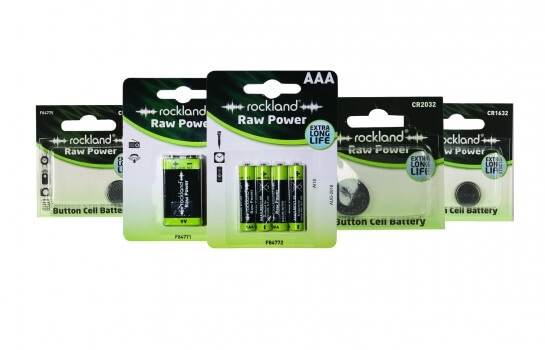 Rockland do a full range of batteries for your everyday needs from a range of key fobs to AA, AAA & 9v. This is the cheapest phone holder and I could find and though seeing as it’s from a trusted brand I thought there’s nothing to lose… I was not disappointed. There are 2 ways to stick it to your car: either by sticking it with the sticky pad they give you or using the suction pad (like you get on car window sunshades). I didn’t have anywhere in my car that would accommodate the sticky thing so I had to suction it to my window but it’s very strong and hasn’t fallen off yet (I’ve been using it about a month now and drive about 4 times a week).